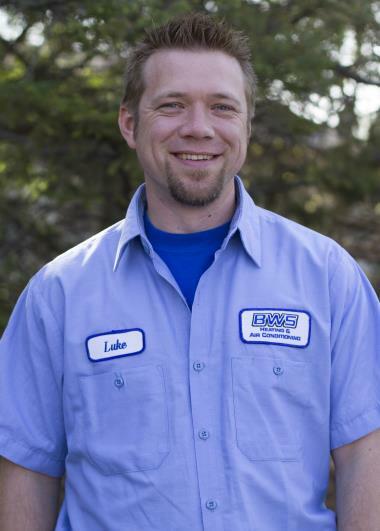 Since 2009 Ham Lake, MN has counted on the BWS name for professional heating, cooling & plumbing services. Want to see what we can do for you in Ham Lake, MN? Just check out our reviews for our expert heating, air conditioning and plumbing services. Stellar service, and thanks for a really good deal. I really appreciate the deal BWS gave me on my furnace/AC. And tech Luke J. was fantastic. He got it all done in a day even though it probably could have taken much longer. Great service and he answered all my questions. Great guy. Knowlegable and professional ! Red carpet service was a nice touch. I'll be promoting BWS to all who might need your services. Thank you ! 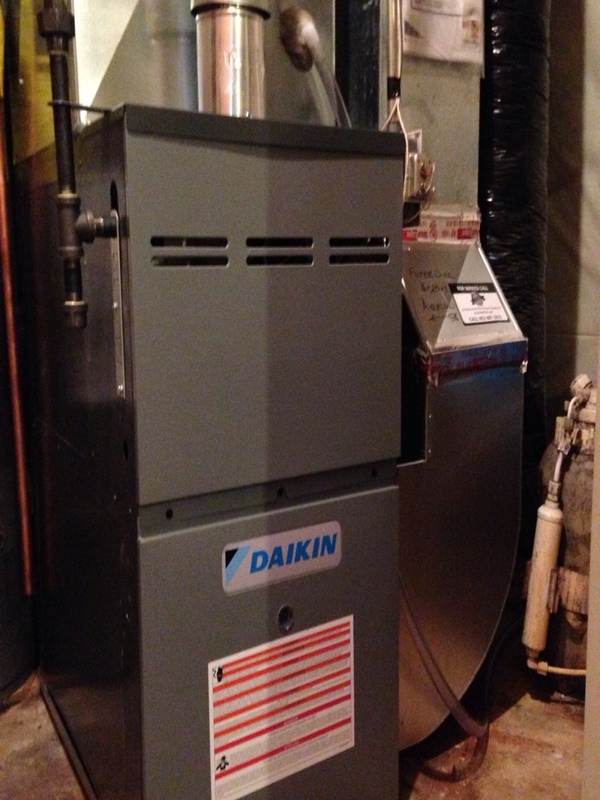 New Daikin furnace and AC install.